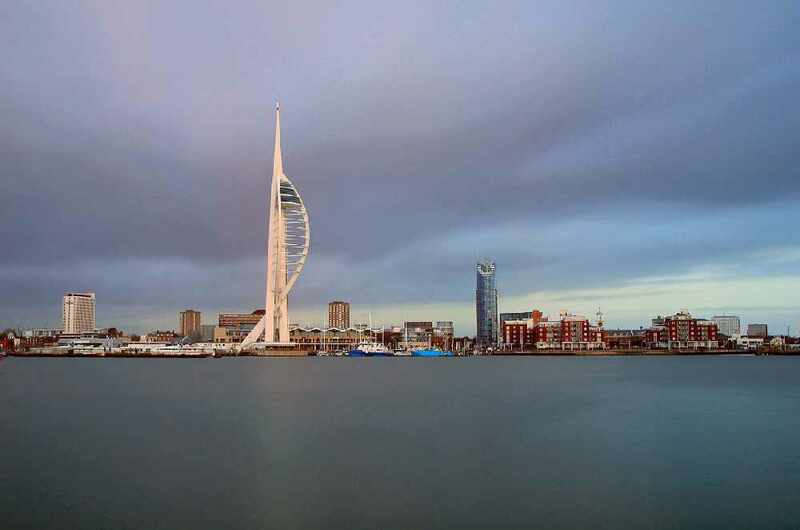 The Leader of Portsmouth City Council has reassured tenants living in the authority's high-rise buildings, following the tragic fire in a London tower block. Cllr Donna Jones said: "The council owns 13 tower blocks, over 10 stories. All of them have a fire risk assessment every 12 to 18 months and comply with the highest fire standards. "Our housing service also has a dedicated fire safety officer, and we have regular meetings with Hampshire Fire and Rescue Service."